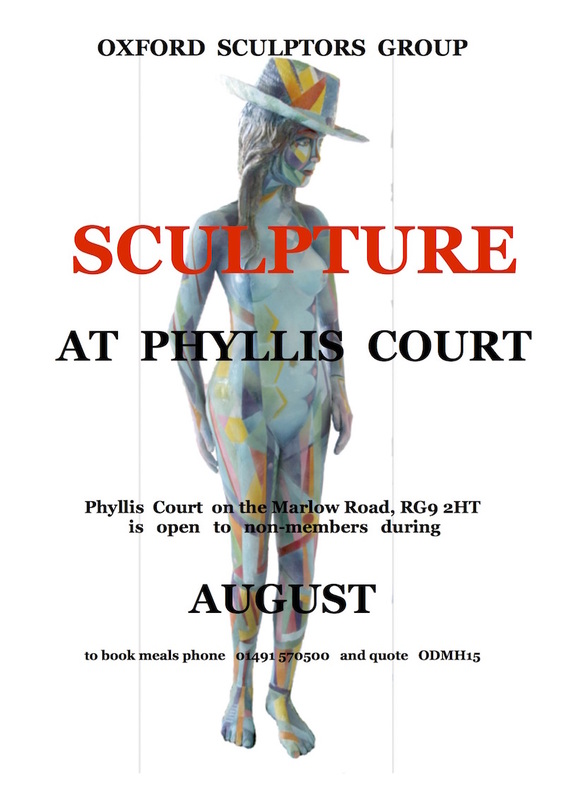 The Oxford Sculptors Group has been invited to exhibit for a third year at this exclusive members club directly overlooking the River Thames in Henley. The exhibition features indoor and outdoor work. The exhibition is open to the public during the day from the 1st to the 31st August 2014. Outside of these dates, access to the indoor exhibition may still be granted via the Reception Desk. Please contact the Club on the telephone number below for more information.